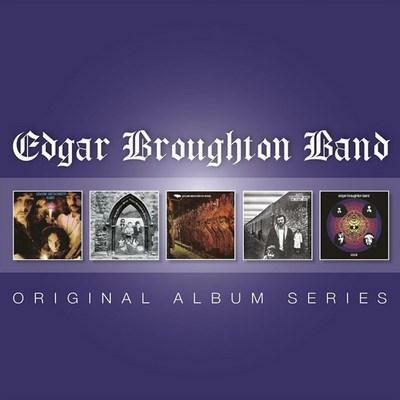 Edgar Broughton Band - Original Album Series [5CD Box Set] (2014) [FLAC] | Free eBooks Download - EBOOKEE! Posted on 2014-04-27, by supnatural. No comments for "Edgar Broughton Band - Original Album Series [5CD Box Set] (2014) [FLAC]".